If you are a traveler visiting Southwest Michigan consider our variety of Paw Paw, Michigan hotels. 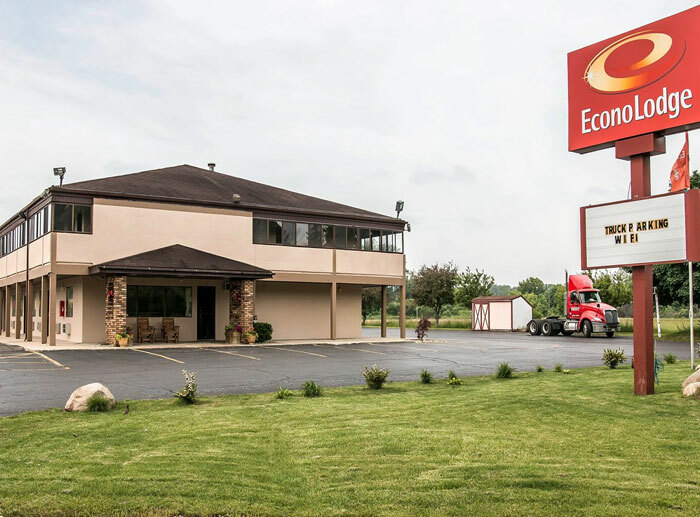 Right off of Paw Paw’s Exit 60 on Highway 94, nestled in a hub of eateries, shops, and wineries, are three comfortable and trusted chain hotels in Paw Paw. And only a few miles down the road from the hotels in Paw Paw, you can find a historic family resort in Lawrence, where the hands of time have slowed and you can enjoy a traditional family respite on the lake. 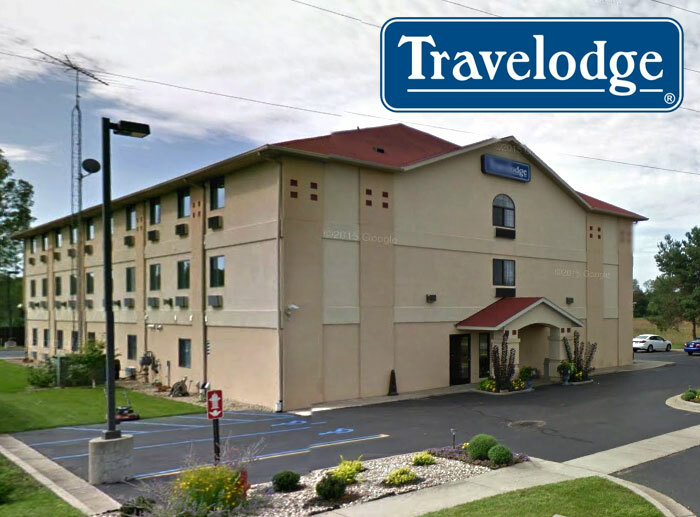 For vacationers who are seeking to be a stone’s throw from the beach and harbor town of South Haven, you will be pleased with our variety of hotels near South Haven. Paw Paw is ideally located right near South Haven and our hotels in Paw Paw offer a convenient stay at an affordable price. 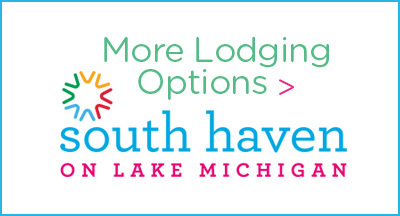 No matter what, we guarantee you will be pleased at the lodging and hotel choices in Paw Paw, Michigan. 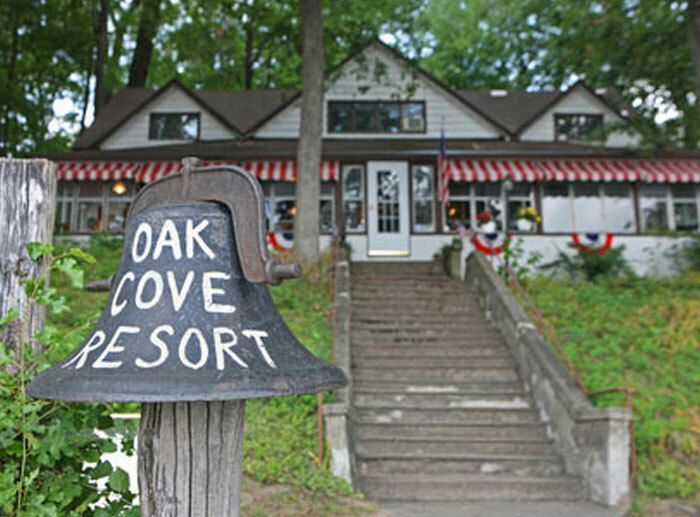 Nestled in the woods on 16 acres overlooking beautiful, clear Lake Cora, this unique historic resort offers full breakfasts and sumptuous dinners-- meals like Grandma used to make. This inclusive vacation destination offers FREE GOLF, heated pool, 500' of sandy beach, row boats, canoes, paddle boats, kayaks, bikes, trails, WIFI. 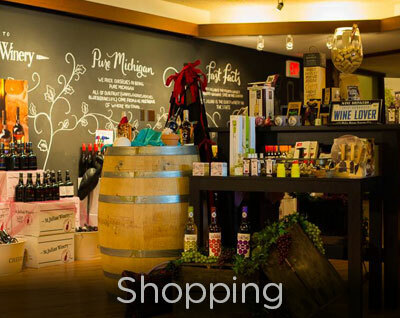 Welcome to the heart of Michigan wine country! Travelodge Paw Paw is located in the village of Paw Paw, close to big adventure. 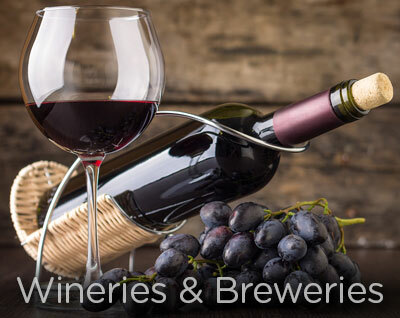 Just 19 miles from Kalamazoo/Battle Creek International Airport, our affordable hotel is near wineries, golf courses, Maple Lake and more. Free continental breakfast, free parking, indoor heated pool and fitness room.